Matching in size and design the Harper Collins Black Limited Editions of The Hobbit, The Lord of the Rings, and The History of Middle Earth Series. Has the large Silmarillion design gilt stamped on front boards. 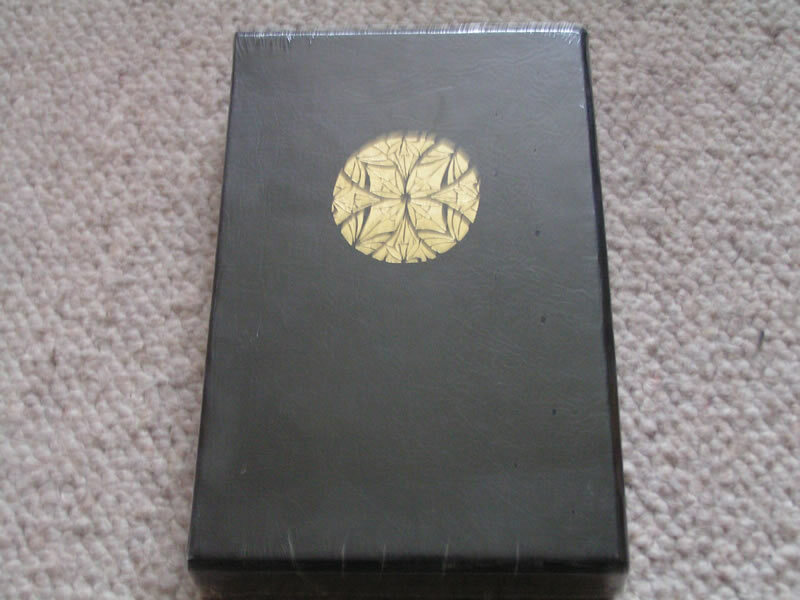 Housed in original publishers slipcase with the same design gilt stamped to the exterior, matching the gilt design on the book. All edges gilded. 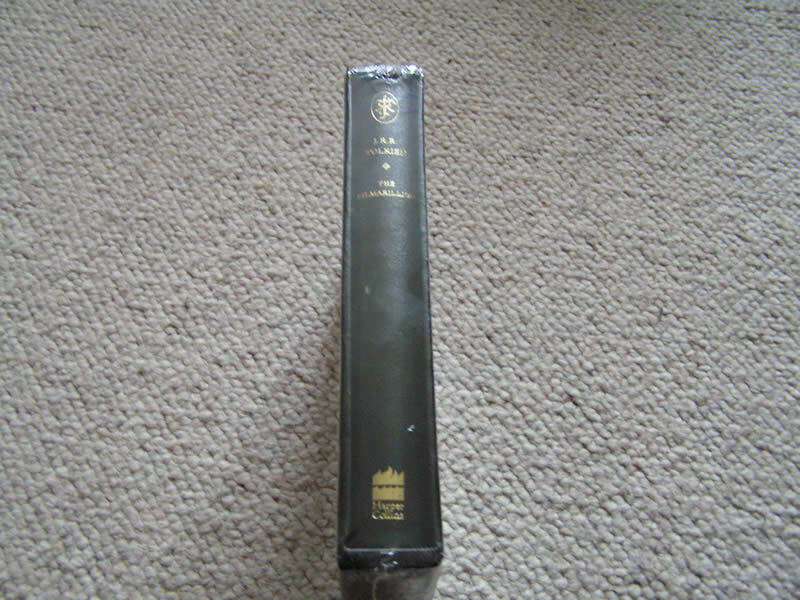 A beautiful example of the Limited Deluxe edition in unread, mint condition. 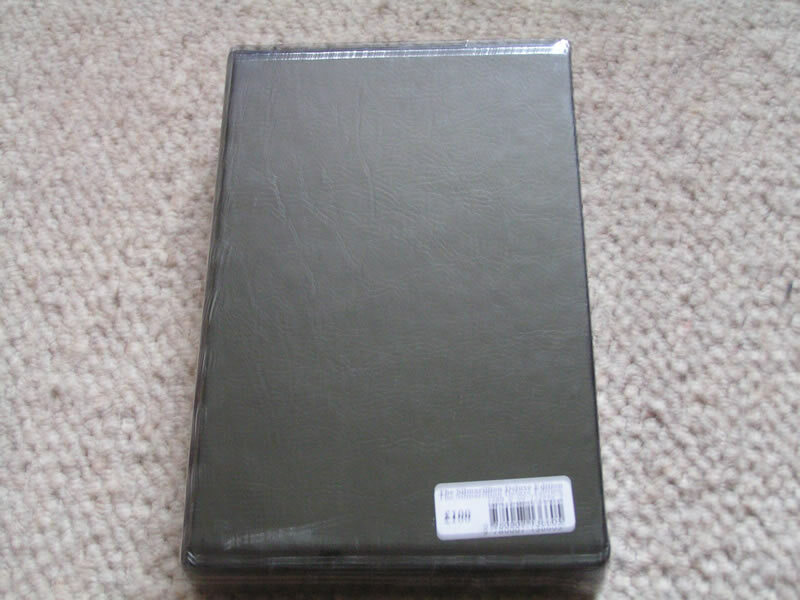 Still shrinkwrapped guaranteed 1st printing as I bought several copies on release.